Last week, I went for a bike ride in the Valley. I started at the Trail Centre, took the Main Loop, then the Headwaters Trail, Powerline, Paddy Greene, Jerseyville, and Martin Road, then Mineral Springs and the Rail Trail back to the Trail Centre. 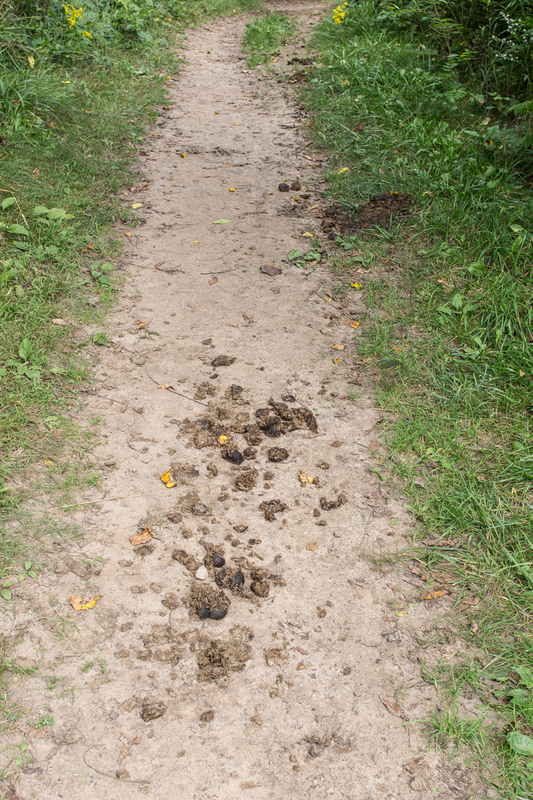 Piles of horse manure were everywhere. In some areas, they were continuous or spaced every few meters. There were fresh ones and old ones, which means that they are not being removed regularly. 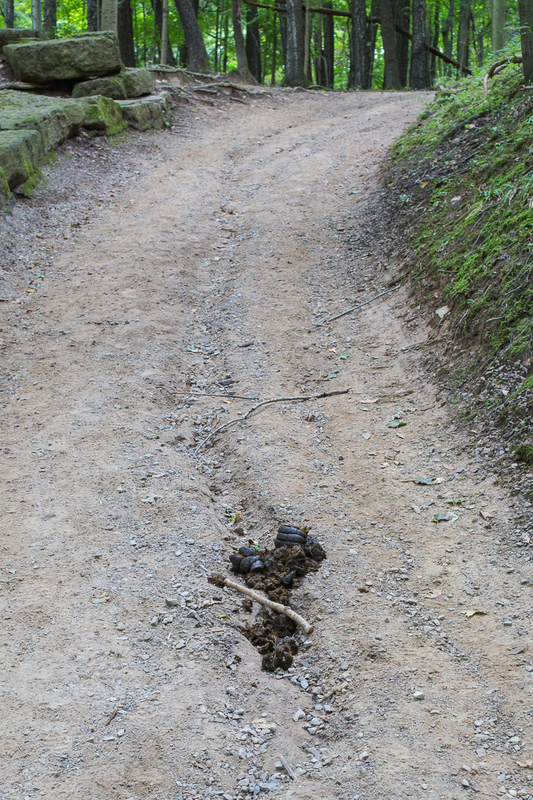 They were even on some single tracks where service vehicles have no access. It was unbelievable. 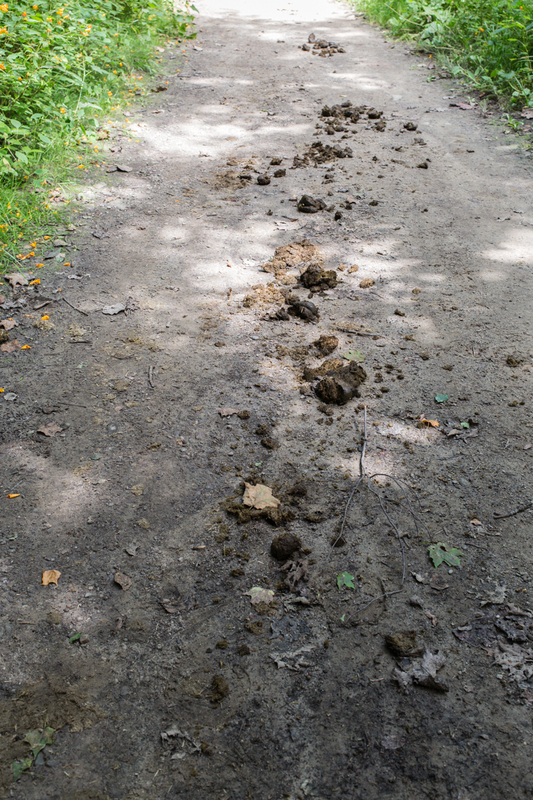 I understand that the entrance fee for horseback riders is higher than the regular car fee, so that an extra employee can be hired and equipment provided to clean the trails. 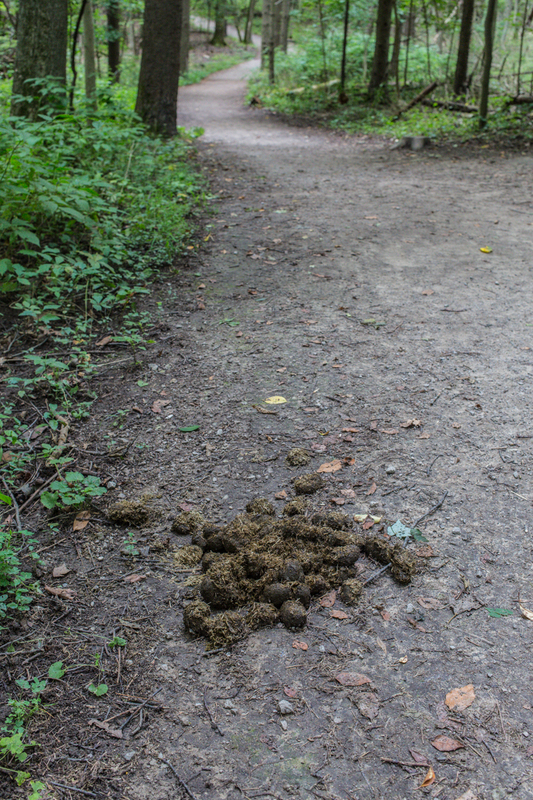 I also understand that horseback riding is limited to designated trails and not allowed on others to make the cleaning job easier and to protect fragile surfaces. It is evident that none of this is working. 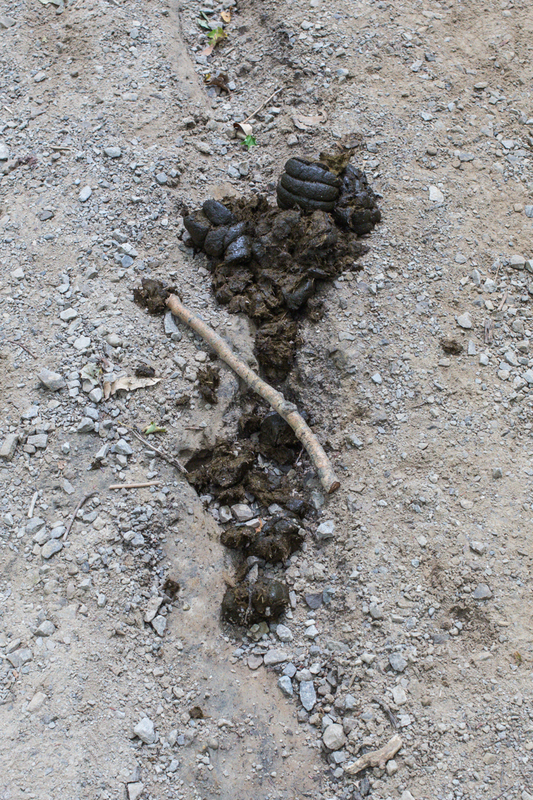 If there is not enough money in the HCA budget to provide regular, effective and timely horse poop removal service, the fee for horseback riding should be raised. It is only fair that people who create the problem cover the cost of solving it. Something needs to be done, and quickly. The current situation is unacceptable. It creates a mess and a health hazard. Many people pay annual and single entry fees to enjoy their hikes in the Valley. 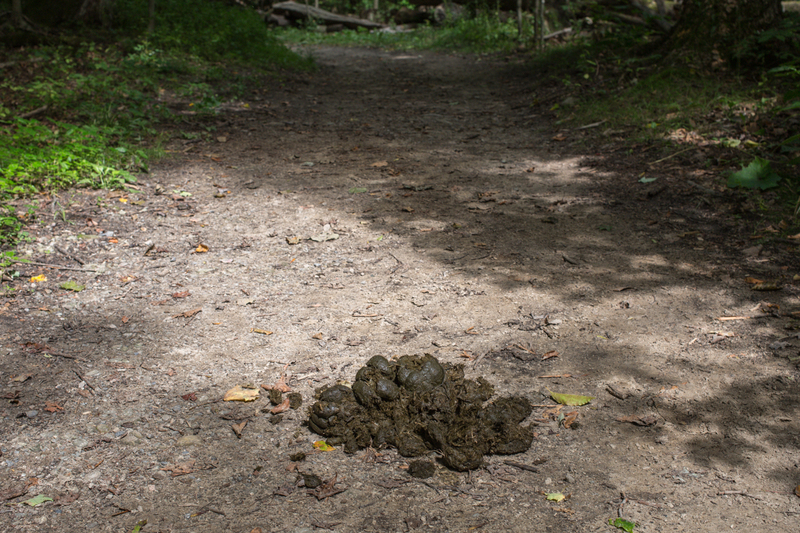 Clean trails, fresh air, all that… Someone needs to patrol the trails, pick up the poop, and make sure that horses use designated trails only. Such a patrol could also be used to implement another commitment made by the HCA a year ago. 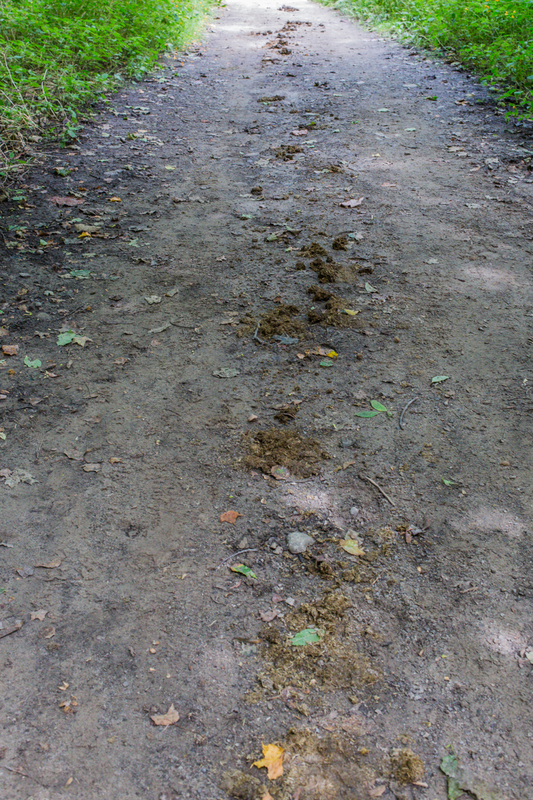 Dogs in the Conservation Area should be on a leash. This is not being enforced and most dog owners ignore it. I have seen dogs chasing deer and rabbits. I have seen dog owners looking for their lost dogs. It’s time to take the conservation mission seriously. Please.